Swedish rockers Ghost are unveiling their new frontman in a newly-released video ahead of the release of their new single, “Rats”, from their upcoming fourth album. 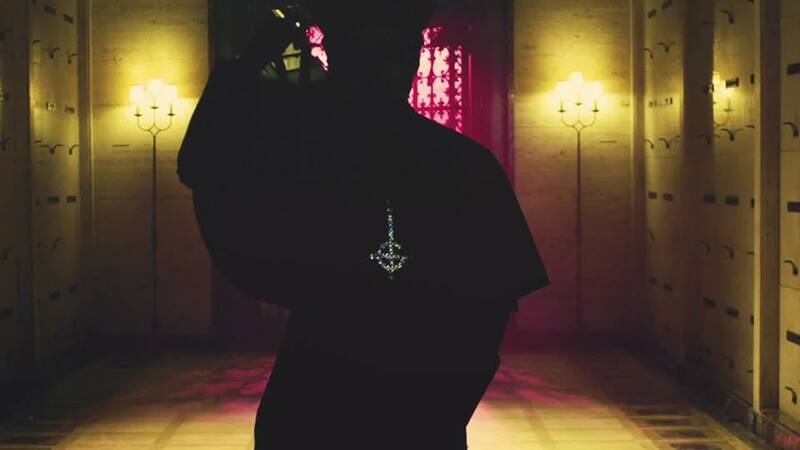 The footage reveals Cardinal Copia as the group’s new leader when he is introduced to Papa Emeritus Zero and Sister Imperator; he replaces outgoing singer Papa Emeritus III following his work on their third album, 2015's "Meliora", and 2016’s "Popestar" EP. Further details regarding the album are expected soon as Ghost will begin a spring North American tour in Riverside, CA on May 5. Last December, Ghost released the live album, “Ceremony And Devotion”, which features fan favorites spanning the band's entire catalog as recorded during the band’s 2017 world tour.